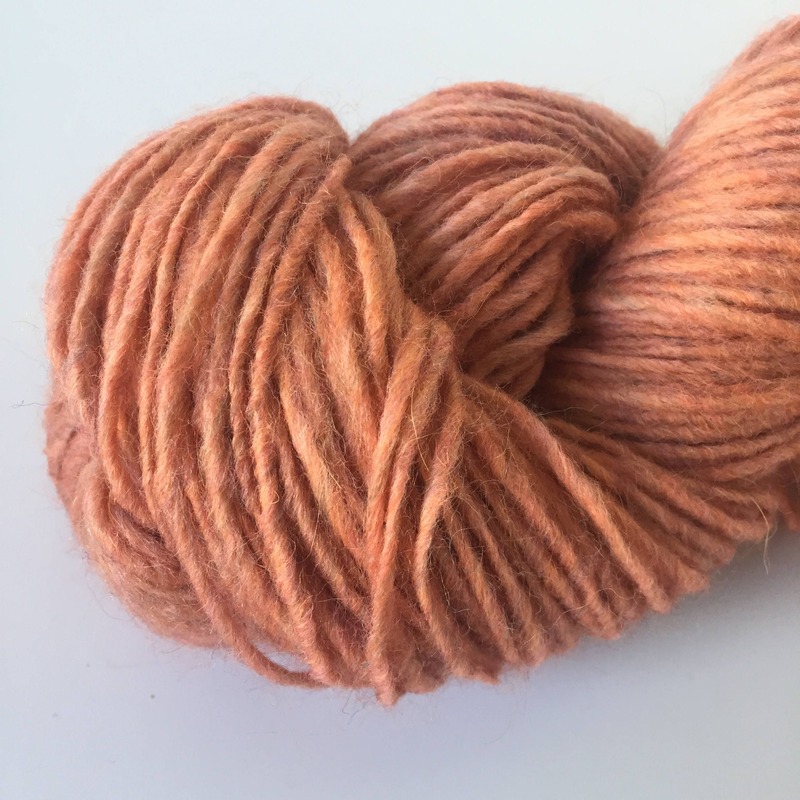 Discover our collection of chunky, high quality and soft Italian yarns. Perfect for weaving but it is also a great quality for hand-knitting and crochet. 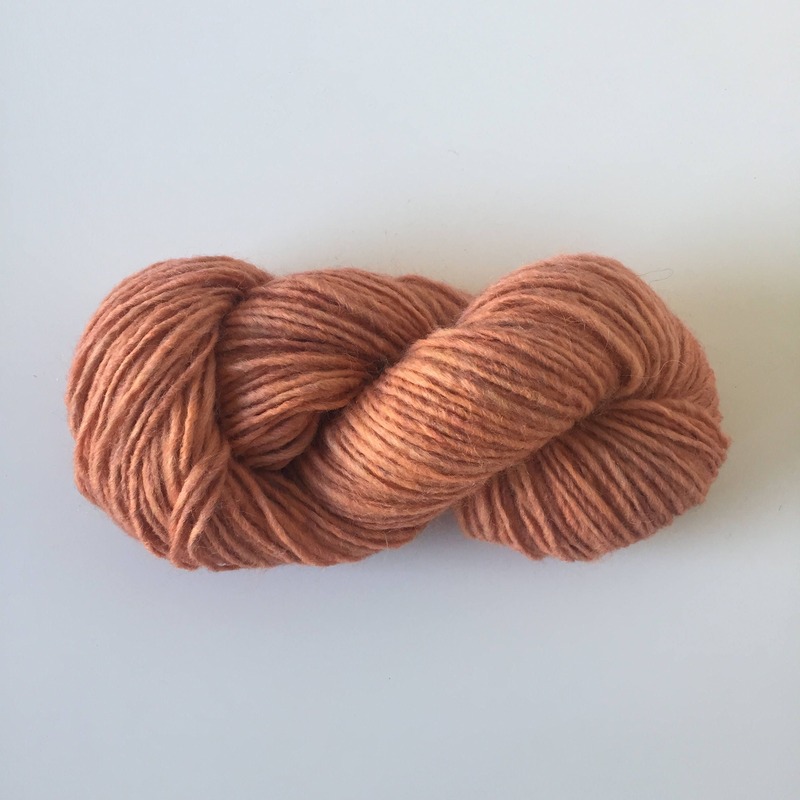 This yarn is made in Italy and a blend of 50% Wool / 40% Acrylic / 10% Alpaca. 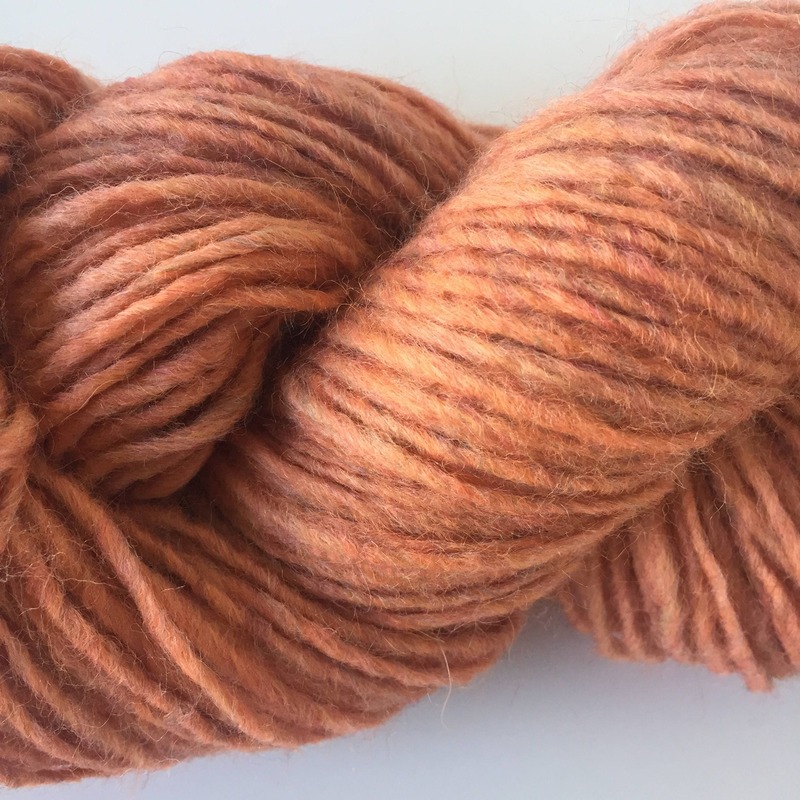 Gorgeous yarn, excellent quality and beautiful soft colour. Will be buying again! Great customer service and beautiful color! Love it! Beautiful color! Thanks! Great quality and beautiful color. Thank you!